Noodling with Words: MAXIMILLIAN VILLAINOUS and HAMMERING FOR FREEDOM recommended! Writer. Wife. Mom. Animal lover. Not necessarily in that order. 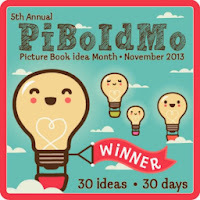 SCBWI Eastern PA. Despite what my family says, I did not mean to leave them in the snow when the dogsled tipped. MAXIMILLIAN VILLAINOUS and HAMMERING FOR FREEDOM recommended! A slew of great picture books have released in the last few months. 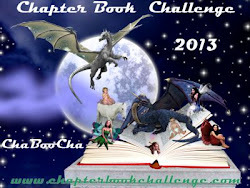 I'm highlighting just two of them today, one fiction, and one nonfiction. 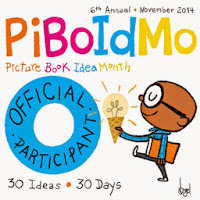 First up - for all the upcoming Halloween story times! 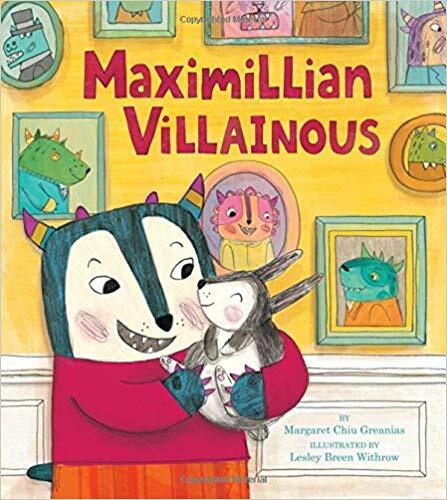 Opening Line: "Maximillian Villainous came from a long line of famous villains. But Max was different from his family." Synopsis: When a monster chooses a friendly bunny sidekick, he has to decide whether to follow his family's directive to embrace their evil nature or his own inclination to be good. What I like about this book: The first reason is that the author is one of my critique partners and a friend! I love to see her great story-telling flair out in the world. More than that, this story is FUN! Sure, there's an underlying theme of being true to yourself, and good triumphs over evil, but the language is playful ("evil up!") and the characters' attempts to "reform" and become evil are delightfully silly. Paired with adorable illustrations, this book is a winner. 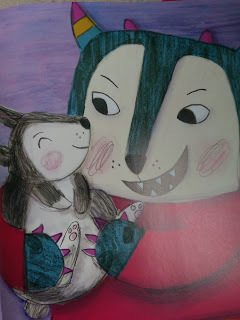 The "monsters" are cute and shouldn't scare your little ones. 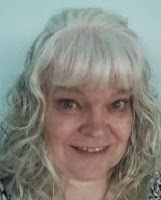 The author has an extensive teacher's guide on her website, and two crafts. Would you want to be part of Maximillian's family? Why or why not? The second book I've got in the spotlight today is totally different in tone, but no less exciting. Opening Line: "One starry night in 1810, William "Bill" Lewis was born on a plantation in Winchester, Tennessee." Synopsis: The true story of a slave who learned the blacksmith trade and worked to try to earn enough money to free his family. What I like about this book: Inspiring true stories make my heart glad. Throughout history there have been people who toiled without need for public recognition or celebrity to achieve something amazing. I'd like to think these are the real celebrities that deserve our attention. 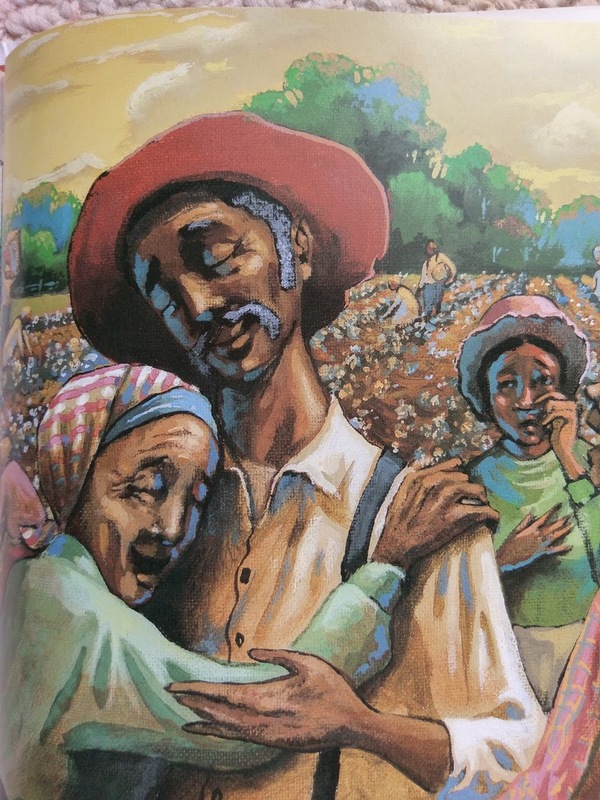 The author and illustrator bring a time in history to life in an accessible story without glossing over the horror of people as property yet keeping a hopeful thread to pull young readers through those "bone-weary years." Readers will also get a feeling for how important a blacksmith was to the community during this time. Compare this book with DAVE THE POTTER by Laban Hill. Brainstorm what you would want to do to earn money at your age now, and when you are in your twenties (like Bill). Estimate how many tools a blacksmith could make in a day and then watch the TV show Forged with Fire to see modern day forgers in action (does it look easier or harder than you expected?). 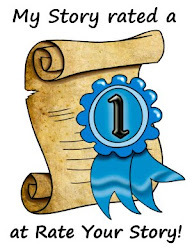 I hope you enjoy my reviews and look up these books for yourself! 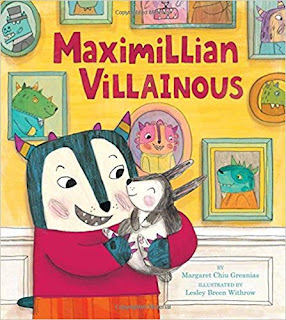 Maximillian Villainous sounds like a fun read, especially with all the word-puns. Nice theme of doing good is better than doing something hurtful. And, Hammering for Freedom really speaks to me. I love the many true stories that are told about real people. Like your resources and activities. For some reason, I can't figure out how to comment without replying to an existing post. Thanks for recommending two such different books. I've got them on my TBR list. It's a great month for monster everything, isn't it? WRT your second rec, I've read Dave the Potter and loved it, so it sounds like a great pairing. Looking forward to reading Hammering For Freedom. Thanks! Thanks for stopping by, Pat and Jilanne! It's fun to highlight two such different books that I love. I have Maximillian Villainous out from the library right now. The text is so clever and fun and the illustrations are adorable. And I can't wait to read Hammering for Freedom. I like that it doesn't gloss over the horror of slavery but also provides a hopeful thread for young readers. Glad you agree about Maximillian, Gabi! It's a book you can read over and over to recognize all the clever puns. Hammering for Freedom is a longer text, but reads fast. Thanks for a great review. 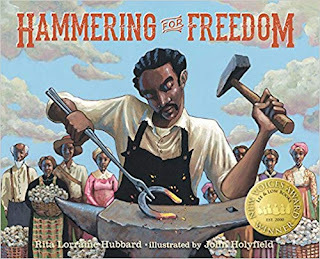 I am looking forward to reading Hammering for Freedom. I haven't seen it yet, but I have a copy reserved. © 2014 Wendy Greenley. Simple theme. Theme images by Adapted from Storman. Powered by Blogger.